^ 3.0 3.1 3.2 De Marchi, John. The True Story of Fatima. St. Paul, Minnesota: Catechetical Guild Entertainment Society. 1952. 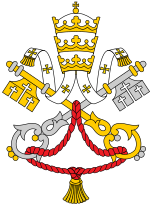 ^ Fátima - 1984 Consecration, EWTN Expert Answers. 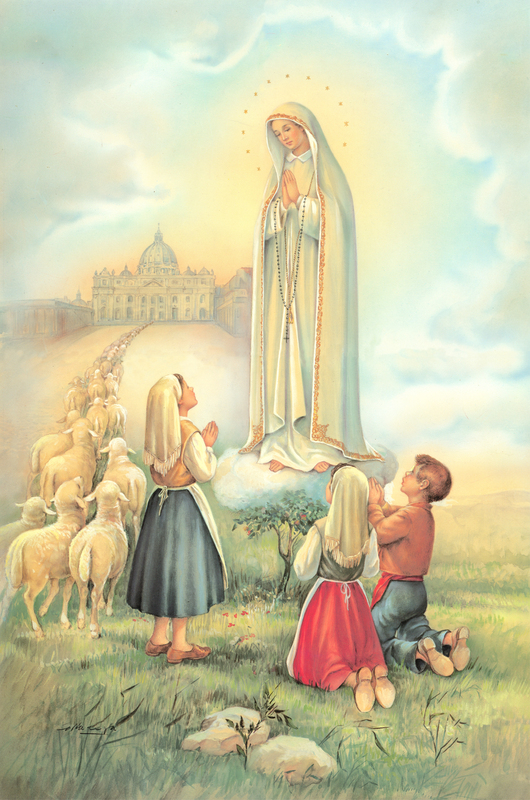 ^ The Message of Fatima，www.vatican.va，原文："Sister Lucia personally confirmed that this solemn and universal act of consecration corresponded to what Our Lady wished (“Sim, està feita, tal como Nossa Senhora a pediu, desde o dia 25 de Março de 1984”: “Yes it has been done just as Our Lady asked, on 25 March 1984”: Letter of 8 November 1989)." ^ 异星@承行主旨. 请不要以讹传讹，澄清法蒂玛圣母第三个秘密!. 天主教在線. 2012-02-20 [2017-05-07]. （原始内容存档于2015-02-03） （中文（简体）‎）. Alonso, Joaquín María. 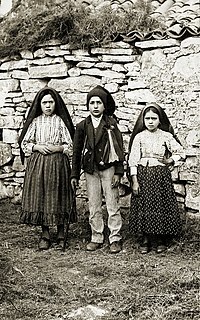 La verdad sobre el secreto de Fatima: Fátima sin mitos. Centro Mariano "Cor Mariae Centrum". 1976 [26 October 2010]. ISBN 978-84-85167-02-9 （西班牙语）. Alonso, Joaquin Maria; Kondor, Luis. Fátima in Lucia's own words: sister Lucia's memoirs. Secretariado dos Pastorinhos. 1998 [26 October 2010]. ISBN 978-972-8524-00-5. Cuneo, Michael. The Vengeful Virgin: Studies in Contemporary Catholic Apocalypticism. in Robbins, Thomas; Palmer, Susan J. Millennium, messiahs, and mayhem: contemporary apocalyptic movements. Psychology Press. 1997 [26 October 2010]. ISBN 978-0-415-91649-3. De Marchi, John. The Immaculate Heart. New York: Farrar, Straus and Young. 1952. Ferrara, Christopher. The Secret Still Hidden. Good Counsel Publications Inc. 2008 [2009-05-17]. ISBN 978-0-9815357-0-8. （原始内容存档于2009-05-15）. Frère François de Marie des Anges. Fatima: Tragedy and Triumph. New York, U.S.A. 1994. Frere Michel de la Sainte Trinite. The Whole Truth About Fatima, Volume III. New York, U.S.A. 1990. Kramer, Father Paul. The Devil's Final Battle. Good Counsel Publications Inc. 2002 [2014-05-14]. ISBN 978-0-9663046-5-7. （原始内容存档于2017-03-07）. Haffert, John M. Her Own Words to the Nuclear Age: The Memoirs of Sr. Lucia, with Comments by John M. Haffert. The 101 Foundation, Inc. 1993. ISBN 1-890137-19- 7. Eternal Word Television Network (EWTN) and Our Lady and Islam: Heaven's Peace Plan Relationship between Mary, Islam and the Fátima apparitions. 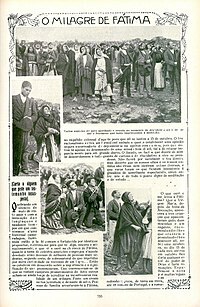 "The True Story of Fatima" - Book by John De Marchi containing first-person accounts, including those of newspaper reporters and the children themselves. Entire text online. "The Call To Fatima" Documentary about the story and the message, explaining Lúcia's book Calls of the Fatima Message.